Necken — an adventure game where you will survive in the brutal conditions of the world. You will be engaged in the study of each location, to get useful items, as well as take up the gathering of resources. You will constantly be confronted with mystical creatures, which are not so easy to eliminate as it may seem at first glance. All the creatures will be taken from Swedish folklore, which makes the game unusual and to some extent mythical. You will meet creatures that always drown anyone who stands in their way, so always be on the alert. 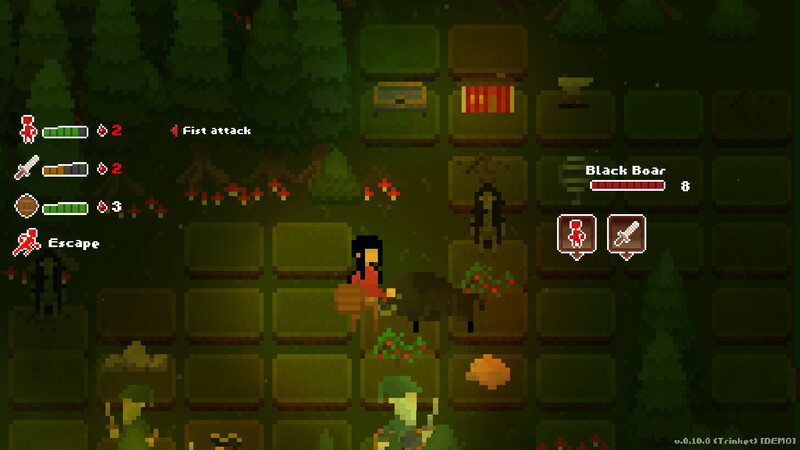 The forest will provide you with useful resources that you will use to save your own life. 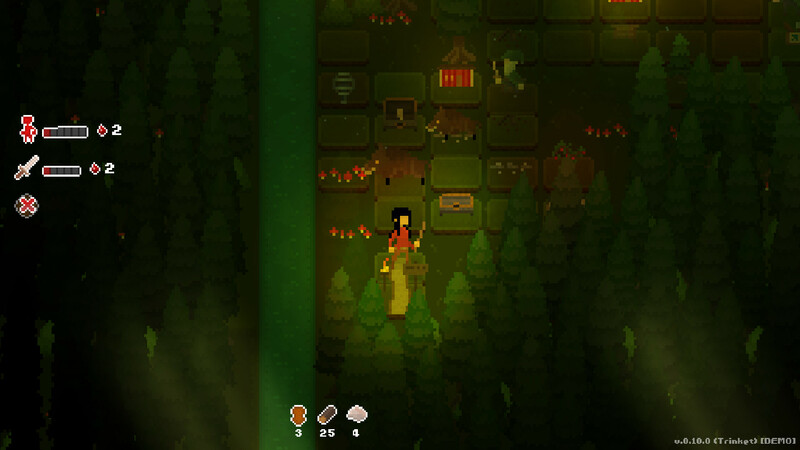 Try to never go through the same path twice, as for others you will be able to find more chests and useful items. Do not make mistakes and do not make hasty conclusions, as they can lead to the rapid death of your hero. You always need to keep with you a number of useful items and the necessary equipment to go through this difficult path from beginning to end. 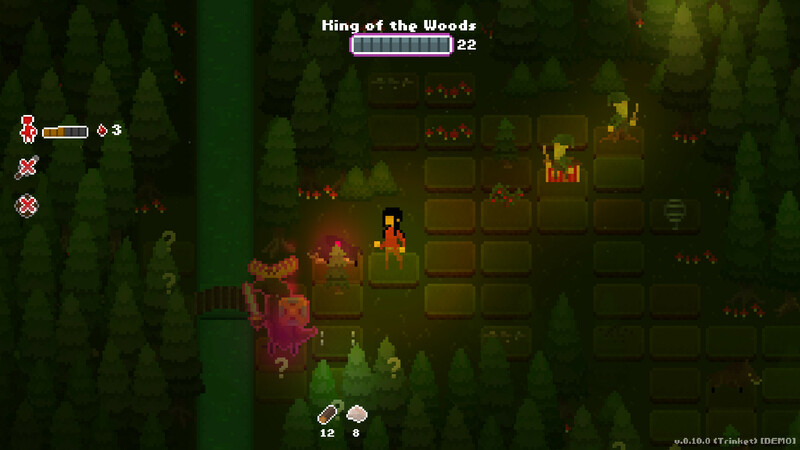 Fights are held in turn-based style, which will require your strategic ability.